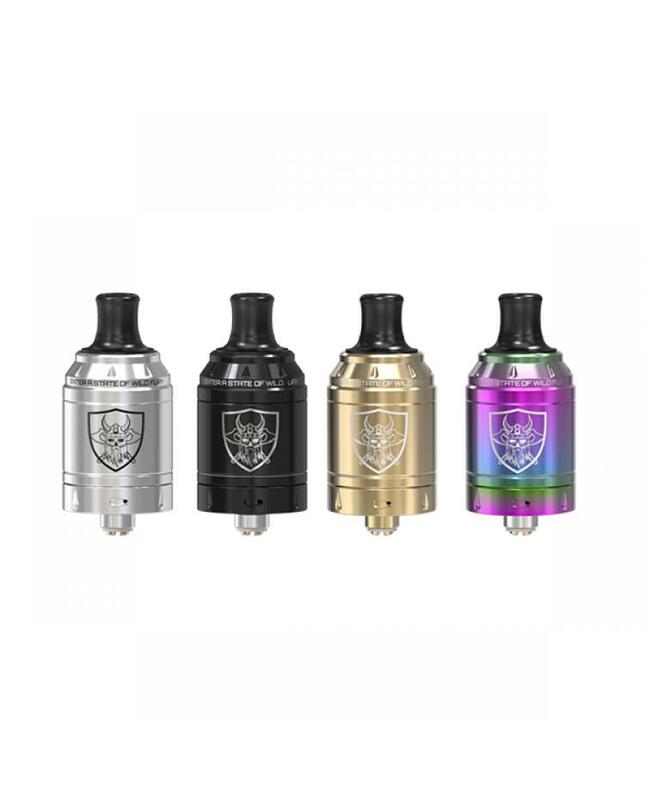 Newest vandyvape MTL RTA berserker mini, which is a mini version of berserker RTA, made of high quality stainless steel, Ultem and pyrex glass material, four fashionable colors available. 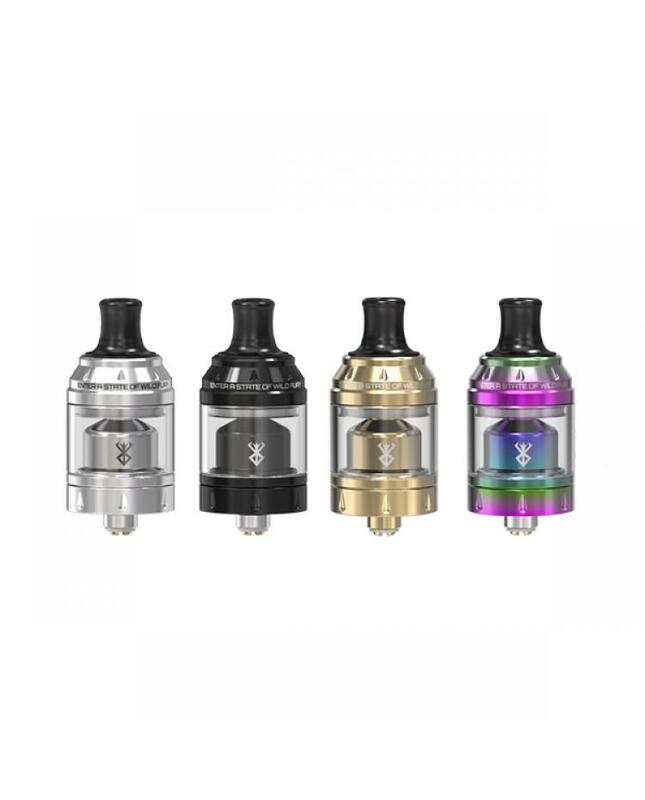 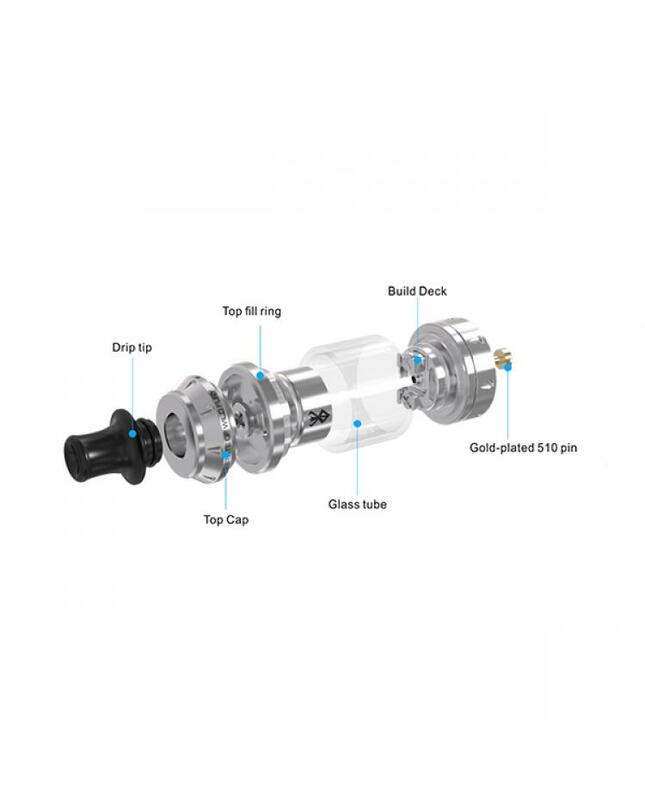 the new vandyvape tank can hold 2ml e juice, with top refill design, vapers only take off the top cap and inject the e juice from the side holes, improved bottom airflow adjustable system allow vapers to adjust the airflow to your preference easily, berserker mini Vandy RTA comes with large and easy to build building deck, supports large or standard size single coil. 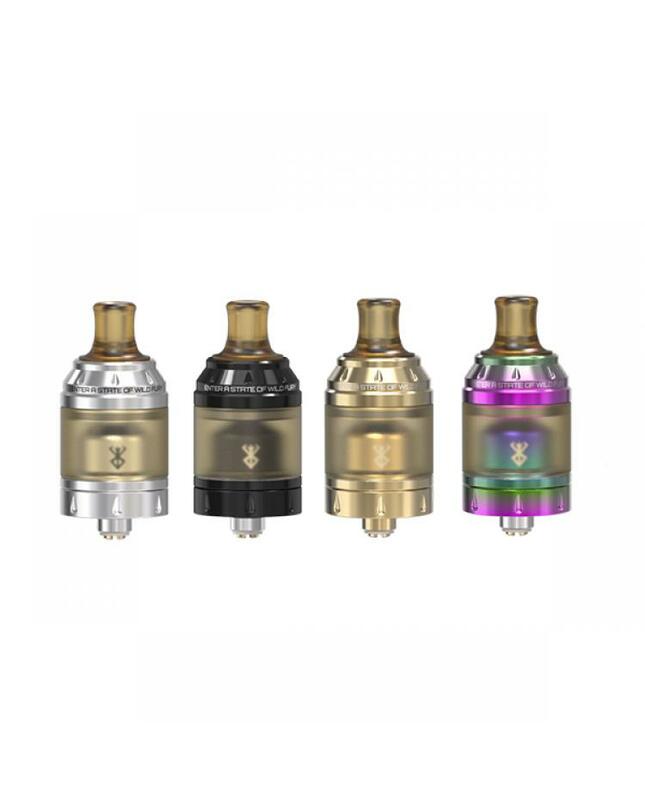 the packing comes with 2ml Ultem tank and 2ml glass tank, vapers can change the drip tip and glass tank easily, let it looks unique and fashionable.